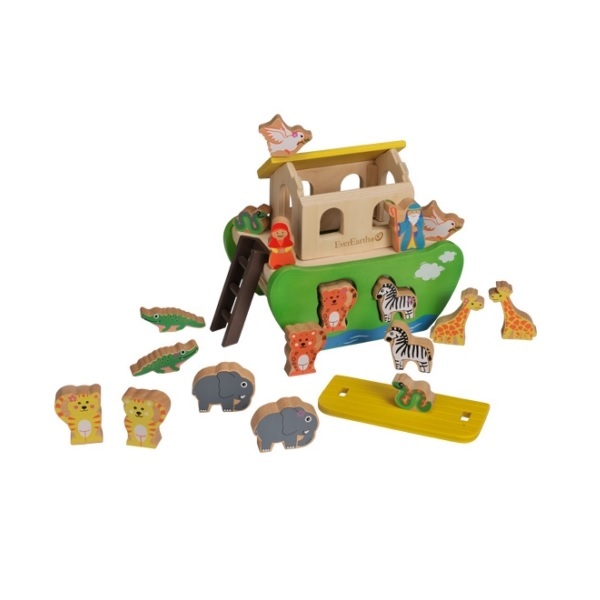 The EverEarth Wooden Noahs Ark Shape Sorter teaches your child to identify different animals as they load them safely onto the ark, two by two. 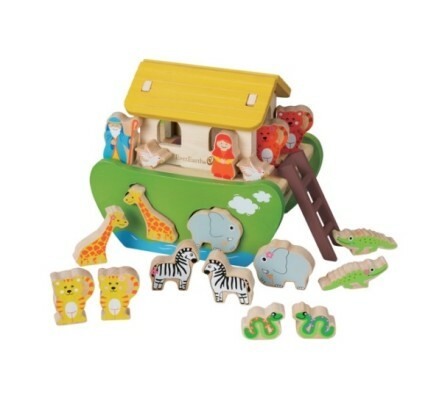 The Shape Sorter has a removable roof and cabin, includes Noah, his wife, 8 pairs of animals and a ladder. 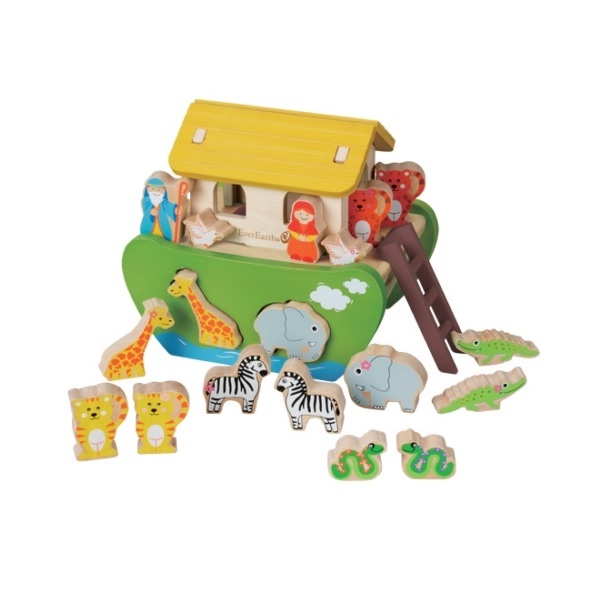 When your child has finished playing, store Noah and his friends inside the ark. 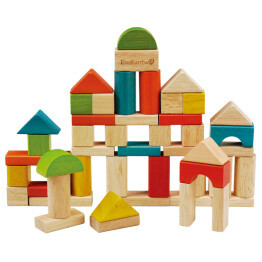 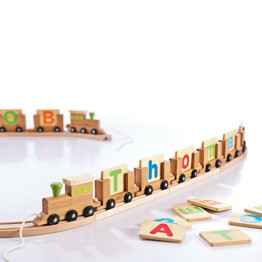 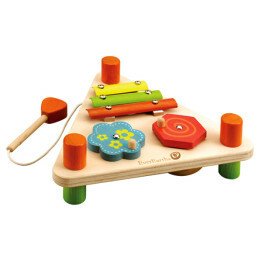 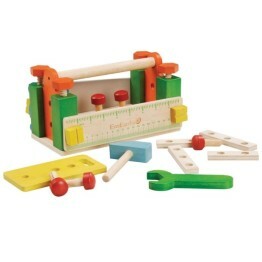 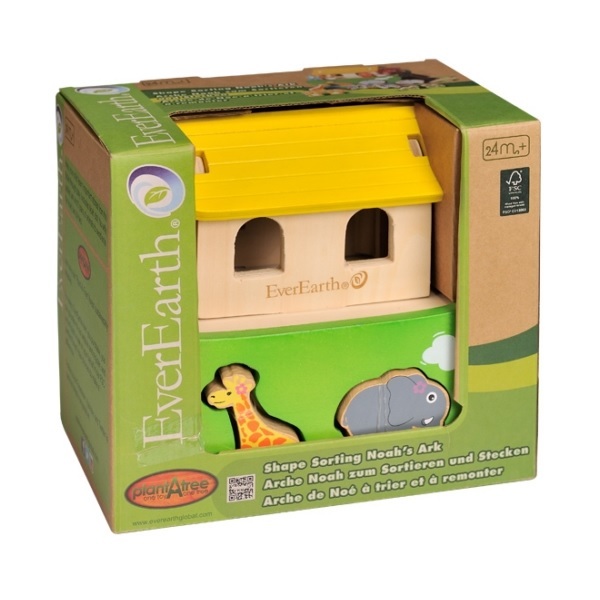 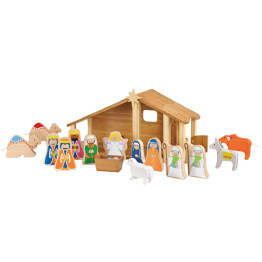 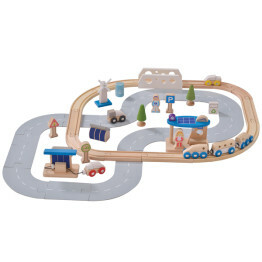 The EverEarth Wooden Noahs Ark Shape Sorter makes the perfect gift for any young child!